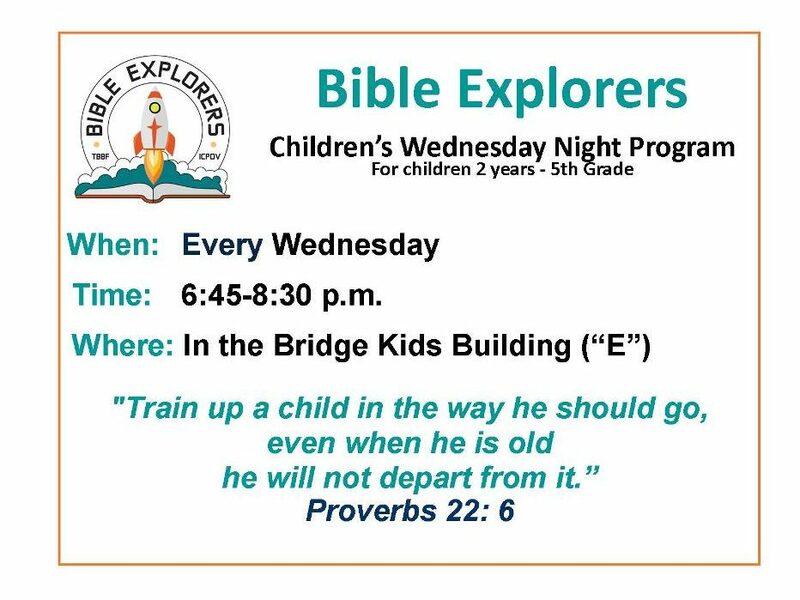 Bible Explorers is our Bridge Kids mid-week program for children preschool through 5th grade. We meet on Wednesday nights from 6:45-8:30 p.m. in the Bridge Kids Building (E Bldg.). Our program runs from September through May. Each week this Christ-centered program integrates biblical teaching with spiritual and personal development using the ABC curriculum from “Answers in Genesis.” Children learn to apply God’s Word in their everyday life. On a typical night, we have games, worship through songs, we read our Key Bible Verse and that night’s theme, and then we divide into small groups for our Bible Exploration (Bible study). Our preschool children, “Jr. Explorers,” meet separately. We have two preschool classes, “The Skippers” (2 & 3 yrs.) who use the “Beginners Bible,” and “The Scooters” (4 yrs.-K) who use the “Answers in Genesis” curriculum. The emphasis of our ministry is discipleship and outreach. 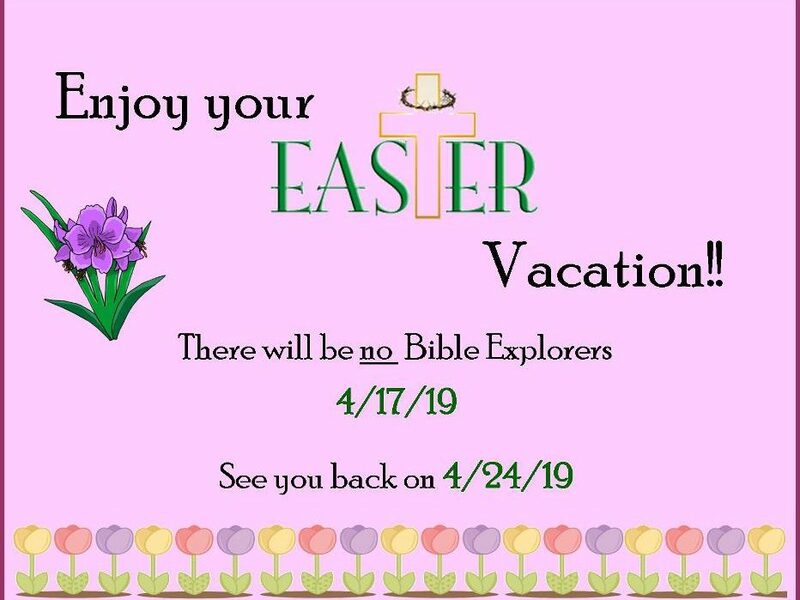 We hope you will join us for an awesome adventure through the Bible!!! If you’d like to register your child, you can download a form here, or register online here. 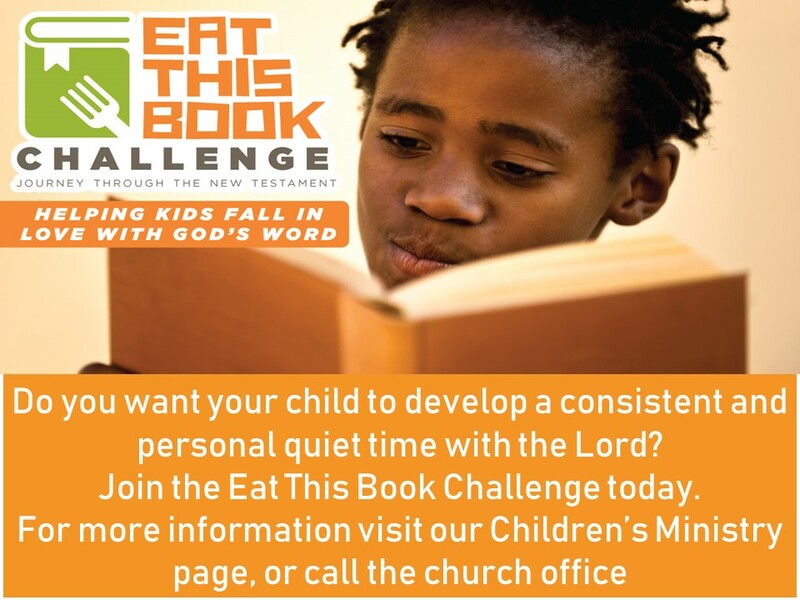 You can also pick up a registration form from the Bridge Kids Building (“E” Building), or from the church office. Join us as we explore God’s Word!! !